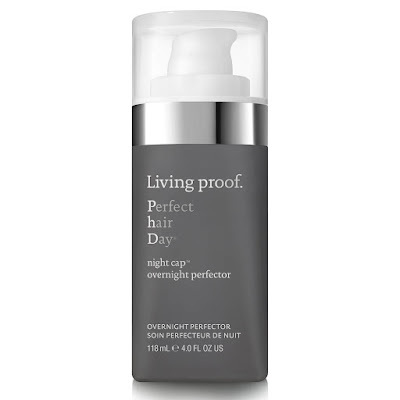 Wake up to healthy, radiant hair with Living Proof Perfect Hair Day (PhD) NightCap Overnight Perfector, a night-time treatment that delivers intense nourishment while you sleep. The lightweight, deep conditioning formula utilises the brand’s own Healthy Hair Molecule to smooth each strand, improving manageability and infusing locks with a brilliant shine. Helping to enhance colour vibrancy for up to five shampoos, the treatment leaves hair soft, silky and visibly healthy. Add strength and shine to locks with the Living Proof Perfect Hair Day (PhD) 5-in-1 Styling Treatment. 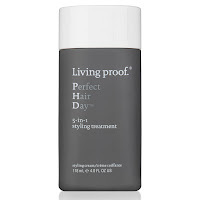 In just one easy step, the formula works to smooth, volumise, condition, strengthen and polish tresses, using the brand’s patented Healthy Hair Molecule and Thickening Molecule. The nourishing treatment delivers nutrients and hydration to hair, taming frizz and preventing breakage for a softer, more supple hair fibre. Delivering heat protection up to 230°C, the colour-safe formula will leave locks full of bounce, shine and visible health. Improve the appearance and health of your hair with Living Proof Perfect Hair Day (PhD) Conditioner, a nourishing treatment that delivers visible results over time. The silky, weightless formula envelops strands to restore hydration and strength, smoothing the hair fibre to improve manageability and tame frizz. 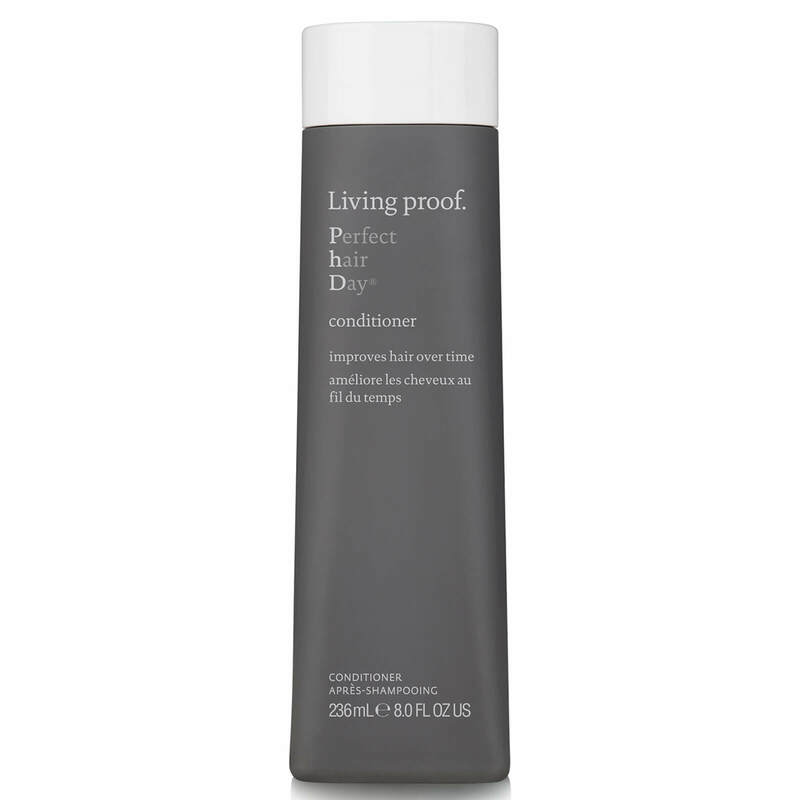 Powered by the brand’s exclusive Healthy Hair Molecule, the conditioner delivers soft, shiny and revitalised results. 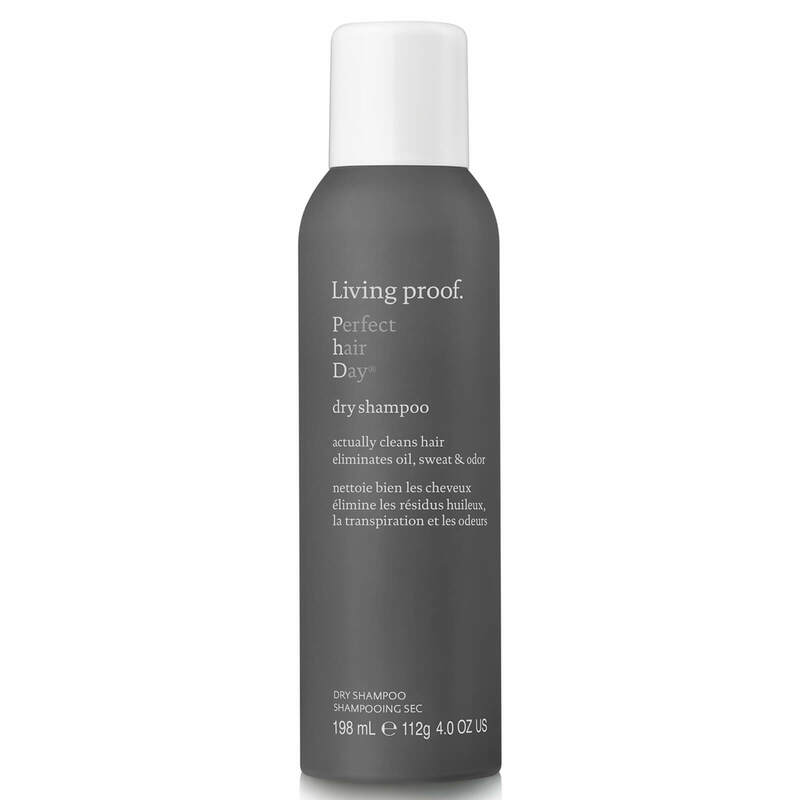 Take care of second day hair with Living Proof Perfect Hair Day (PhD) Dry Shampoo, a weightless formula that instantly freshens up the feel and appearance of locks between washes. The silicone-free cleanser spray on easily, harnessing the brand’s Triple-Action Cleaning Technology to absorb oil, sweat and odour without leaving behind a powdery residue. Suitable for all hair colours and types, the dry shampoo is infused with a time-released fragrance to keep you feeling fresh throughout the day.